The recent outbreak of severe weather and tornadoes made me realize how much television has changed to keep pace with consumer needs. It used to be that if you wanted the local or national weather forecast, you had to be in front of your TV set. During a storm, you were out of luck if your cable or satellite dish lost its signal or your home lost power. While that is technically still true, social media and in particular, Twitter, has changed how we get instant updates such as severe weather alerts. A few years ago, many local TV stations began offering weather alerts or advisories via text messages. Opting-in to these messages gave you instant access to important alerts. Now, many local and national meteorologists maintain a presence on Twitter, sometimes almost simultaneously with their appearances on TV. You can literally get minute-by-minute updates by following their tweets. 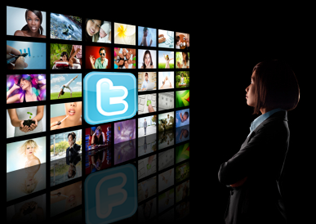 Twitter can be accessed on most smartphones, so you can follow the news and weather wherever you are. If you can get a signal on your smartphone — and if keep your cell phone charged — you can keep abreast of fast-changing weather events. You no longer have to be in front of the TV to get breaking news or weather updates. If a traditional medium such as television can adapt to how consumers want to receive information, marketers must do the same. It means giving consumers a choice of how they want to communicate and interact with you as well as the content and even the frequency of the messages. It’s all about preferences and the ability to manage them. My forecast? 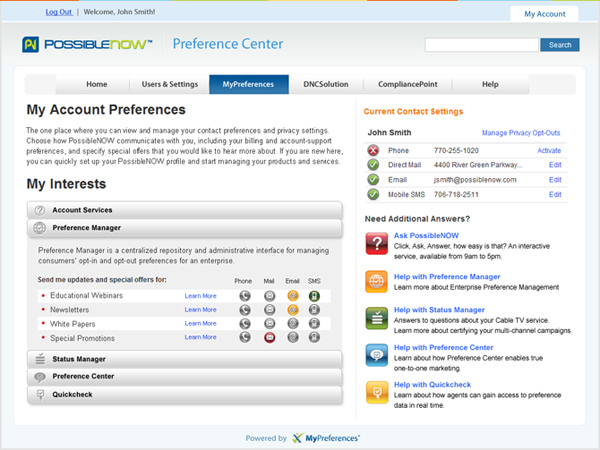 Opt-in and preference management is the way to go!